According to Apple, Face ID is secure as the data used for Face ID is stored in the device itself, and not on the cloud. Apple introduced Face ID as a new authentication mechanism on the iPhone X, as the edge to edge display does not have a home button or a fingerprint scanner. According to KGI Securities, future devices from Apple will start using Face ID, and Touch ID will be phased out. The new biometric authentication system raises some interesting concerns in terms of privacy and data security, including how Apple will respond to requests from law enforcement officials to unlock a device protected by Face ID, if 3D printing a face will allow users to hack into the device, and if the technology can be used for mass surveillance. According to Apple, Face ID is secure as the data used for Face ID is stored in the device itself, and not on the cloud. Each device stores the data to allow authentication by only one face. All the technologies required for Face ID are housed in the notch along the top edge of the iPhone X collectively called the TrueDepth sensor. 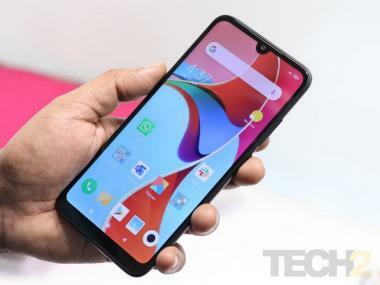 The notch houses a dot projector, a 7 MP front camera, a microphone, a speaker, an ambient light sensor, a flood illuminator, a proximity sensor and an infrared camera. 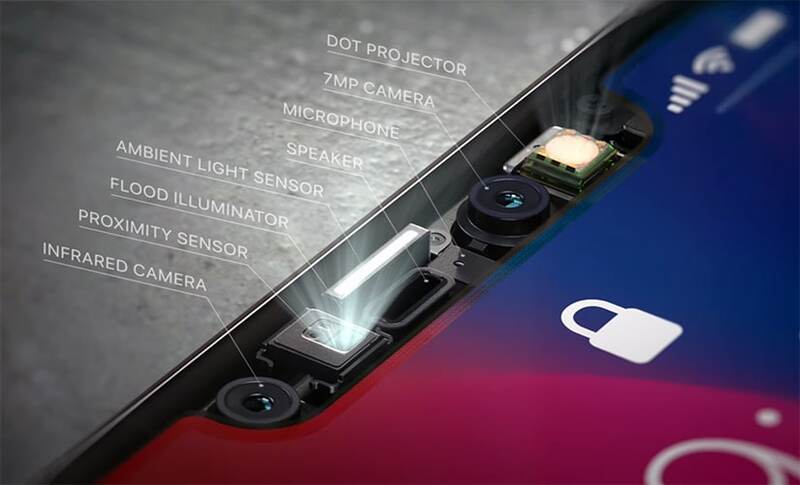 The dot projector, the front camera and the infrared camera are used by Face ID, when it works. Apple has updated its support page and has outlined clearly how Face ID works, and the security, safety and privacy features in place. 30,000 invisible dots are projected on the face, to create a depth map. An infrared image of the face is also captured. The depth map is converted into a mathematical model by the neural engine on the A11 Bionic Chip, which is then compared to the model stored on the phone. The angle for using Face ID is similar to the angle needed for the face to be visible during FaceTime conversations. To keep the mathematical model secure, the data stored locally is encrypted. The data is continuously updated to track changes in the face, such as when a person shaves off facial hair. 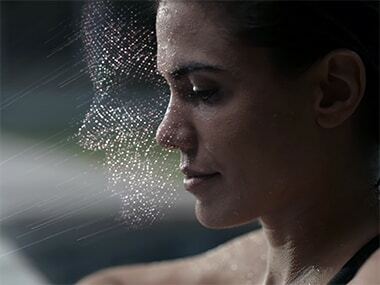 Face ID information is transferred from the device only when the consumer wishes to provide diagnostic data to Apple support, and this data has to be reviewed by the user before it is sent. Face ID requires a passcode, which is the backup measure to authenticate access if Face ID does not work after five consecutive attempts. Third party apps that use Face ID for authentication will only be notified of a successful match, and do not have access to the underlying Face ID data. For the visually impaired, there is an accessibility feature that allows users to not require attention for Face ID to work. This means that even if the user is not looking directly at the camera, the device will unlock. The technologies in the notch have been tested to meet international safety standards, and there are tamper detection features integrated. If tampering is detected, the TrueDepth camera is disabled for safety reasons.